In 1998, CURE International, in cooperation with the African Inland Church, opened the AIC-CURE International Hospital in Kijabe, Kenya. 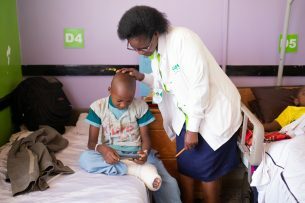 Along with being CURE’s first hospital, CURE Kenya was Africa’s first orthopedic pediatric teaching hospital for children with disabilities. 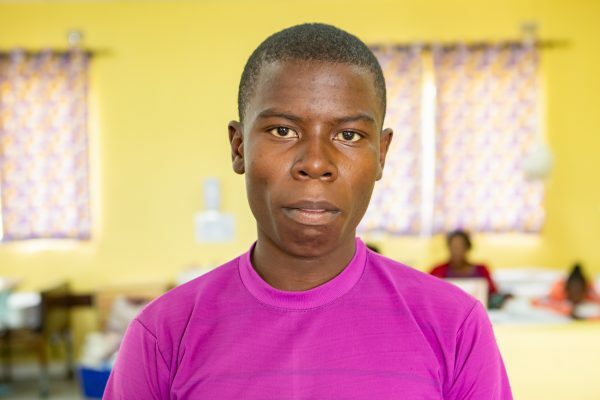 The 30-bed hospital provides care for children suffering from a wide range of orthopedic conditions, such as clubfoot, burn contractures, osteomyelitis, and other acquired or congenital conditions. The hospital also conducts mobile clinics to identify children in remote areas who can be treated at the hospital and to provide follow-up care for those who have received surgery. Located in the Rift Valley city of Kijabe, the hospital attracts patients from every region of the country. 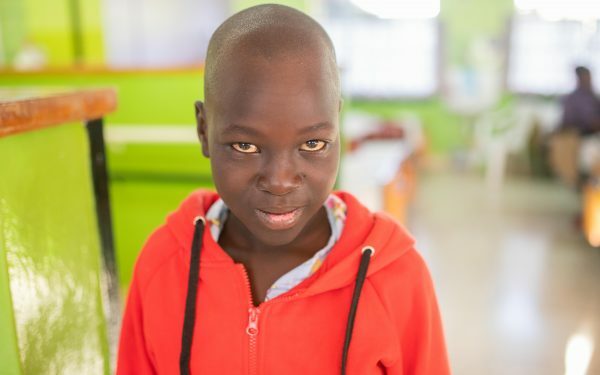 Through the training of surgeons, nurses, and healthcare professionals, CURE Kenya aims to improve the country’s overall capacity to treat children born and living with disability. The orthopedic training program at CURE Kenya is certified by the College of Surgeons of East, Central, and Southern Africa (COSECSA). It is widely recognized as one of the leading orthopedic surgical training programs in East Africa. 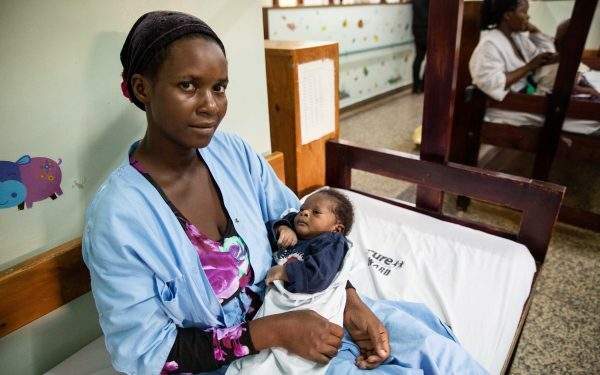 Doctors participating in the residency program spend five years training at CURE Kenya, the Kijabe Medical Center and, whenever possible, other CURE hospitals in Africa. 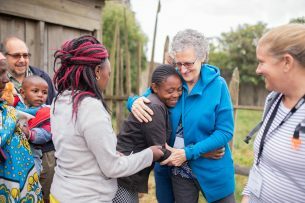 Upon completion of the program, the orthopedic surgeons continue to work at a CURE hospital or another African hospital for an additional length of time. Patients can be admitted at any time, provided they have been scheduled for surgery. 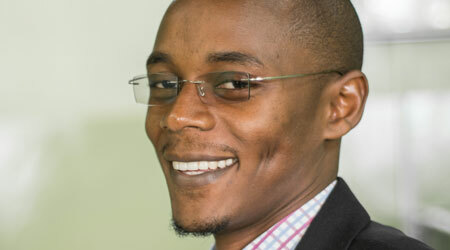 Meet Executive Director Abed Milelu and more of the amazing staff that work at CURE Kenya. 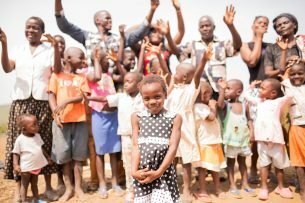 Meet the children we are serving in Kenya and become part of their journey to healing. Since the fall of 2006, in collaboration with Smile Train, CURE has developed cleft lip and cleft palate surgical training programs in most of CURE’s hospitals worldwide. 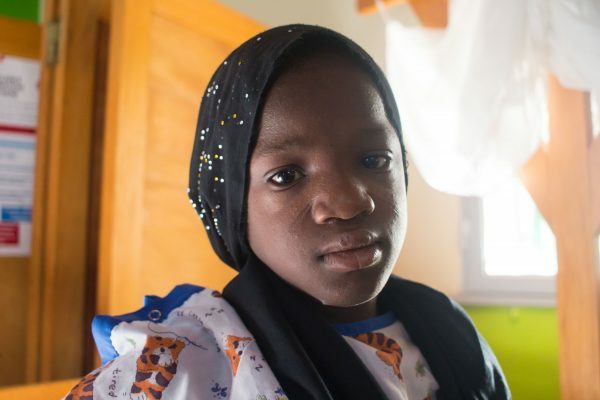 These programs not only provide surgery for children and counseling for them and their families, but also train national surgeons in reconstructive surgery. Interested in volunteering at CURE Kenya? Take a look at cure.org/go for more information. Looking for career opportunities at CURE Kenya? Check out cure.org/jobs.